Flashy, outrageous clothing. Make-up. Big hair. Debaucherous behaviour. This isn’t a Saturday night in Moncton gone awry. These are but a few of the attributes to the once-popular glam metal genre that dominated the airwaves throughout the 80’s, an era that Los Angeles band Steel Panther embraces whole-heartedly. The band will bring their high-energy, tongue-in-cheek show to Casino New Brunswick on Friday night, touring in support of their latest effort, All You Can Eat, which was released last year. 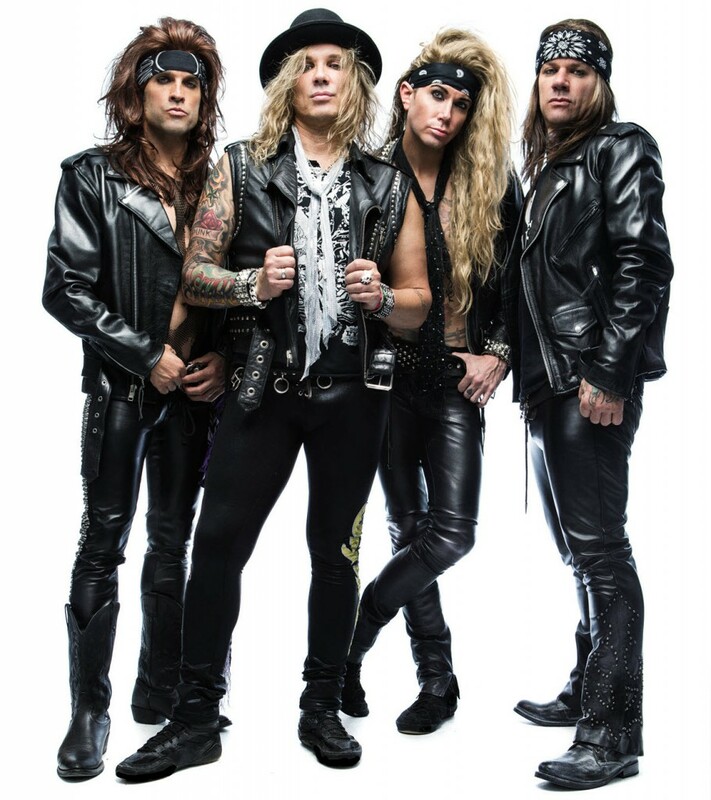 Comprised of lead vocalist Michael Starr, the singularly-named Satchel on guitar, Lexxi Foxx bass and Stix Zadinia on drums, Steel Panther is all business. The business of having fun, that is, something that Steel Panther’s drummer feels is sorely lacking in music today. Clearly, the masses are going for it. Not only are Steel Panther a staple in their hometown of Los Angeles, they have undertaken worldwide touring, which includes having headlined a sold-out show at the U.K.’s Wembley Arena. Arguably even more remarkable about Steel Panther’s success is the fact it has been organically grown: fan by fan, show by show. “Playing live has been huge for us. Unless you’re somebody like Taylor Swift, you aren’t selling a million records. That business is virtually gone. While the Steel Panther live show – one which we should note calls for parental guidance due to the content contained within – has become the stuff of legend over the last seven years, the group has seemingly amped up their game with each progressive studio album. Asked how he feels the band has progressed over the course of their three studio efforts, Zadinia says the group has been adamantly toning down the wearing-on-the-sleeve influences that dotted their 2008 debut Feel The Steel. “We have been coming into our own on these last two albums. 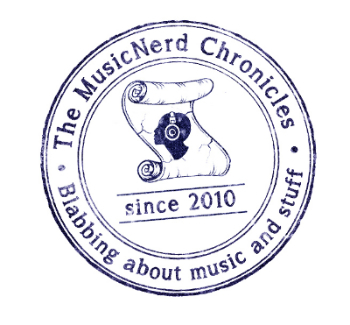 With our first record, we were intentionally nodding towards some of those acts that have influenced us. As our career has progressed, however, those nods became less and less. It has been much more pure Panther on our second and third albums,” he says. When talk returns to the Steel Panther live show, however, Zadinia shares his enthusiasm for the band’s debut in Moncton this Friday night. Just last week, the group performed on the Kiss Kruise V, alongside Fozzy, Lita Ford and their hosts, Kiss. While admitting performing alongside Kiss has its share of surreal moments, especially having grown up listening to the band, Zadinia acknowledges the fact Steel Panther have fans eagerly anticipating their upcoming show as one of the truest testaments to their success. When: Friday Nov. 13, 8 p.m.